This is according to EW, Will Horton finally comes out of the closet. 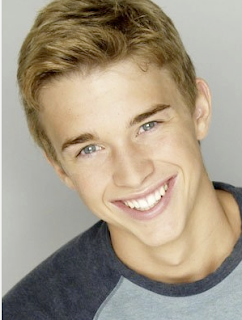 Considering Chandler Massey has zero chemistry with all the women on the show, this is definitely a good move! lol You can read all about it here. Can we bring back Bryan Dattilo now?